At Sava Hotels Bled we are committed to environmentally friendly initiatives. On an annual basis we recycle more than half of the waste generated and our consumption of energy generating products and water decreases year on year. We make investments in the improvement of the local environment and always choose local providers when possible. When it comes to product development, we follow the same philosophy. the use of organically produced food. Situated within Bled Camping, the village has a strong environmental flavour. Built from untreated, non-impregnated larch wood and combined with the environmentally friendly nature of the services and activities available, the passive eco-houses contribute to reducing the Bled Camping carbon footprint. The eco-huts (wooden huts) comprise a village away from the ordinary camping area. There is an outdoor wood-fired hot tub next to each hut. The outdoor hot tub adds a special charm and gives guests a unique camping experience. Since the 100 ha area of the Bled Golf Course is home to at least 41 species of birds, we have designed a fascinating loop trail for bird watching. We are also dedicated to improving the nesting conditions for the local birds. Choosing Bled for your meeting means choosing a green meeting. This sends a clear message to your partners that your dedication to excellence includes social responsibility. Sava Hoteli Bled recycles 50% of its annual waste, keeps reducing energy and water consumption from year to year and favours Slovenian providers. Products developed by Sava Hoteli Bled for the purposes of environmental protection and raising awareness among hotel guests include virtually carbon neutral natural water and a line of products marketed under the name “Zeleni za jutri” (Green for tomorrow). Usage of sustainable energy: Conference facilities with natural lighting. Reducing power consumption: The temperature in the conference halls is adapted to the natural conditions: it is slightly lower in winter and slightly higher in summer. There is always an optimum microclimate in the halls to ensure that the audience feels comfortable and stimulated to participate fully in the event. Usage of recycled materials– “Fill your water bottle”: Water is poured fresh into a reusable bottle where its natural qualities are preserved. We try to avoid selling bottled water, particularly packaged in plastic bottles. “Buy local and fair”: purchase from providers that have a commitment to local products and fair trade. Usage of sustainable transport: Sava Hoteli Bled combines 6 hotels within walkingdistance and we encourage participants to use bicycles, boats or even carriages to move around the destination. 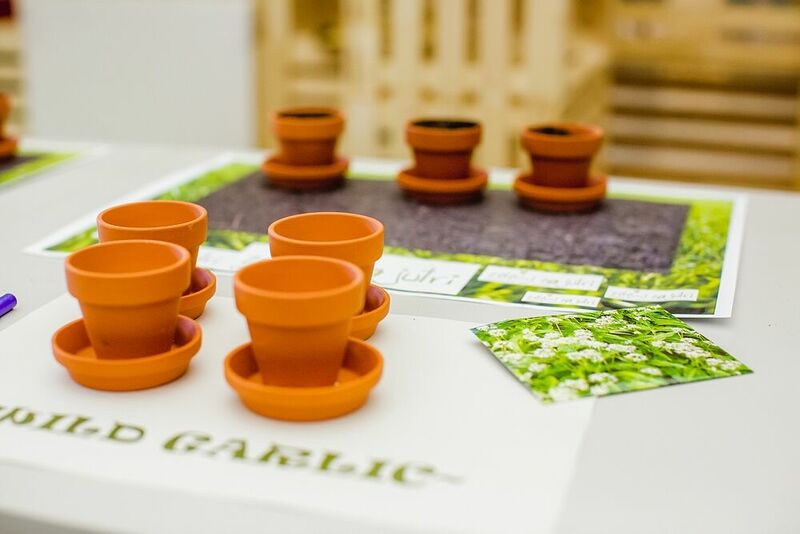 Plant a herb: With the knowledge that business clients want to do something good for the environment and leave their positive mark on the destination by planting the seeds of good cooperation and also re-visiting Bled, the idea of a “Herbal Garden” was launched. The typical Slovenian herbs are planted in clay pots with a positive message written on them and afterwards a herbal garden is made from them near to our Sava Hotels Bled.